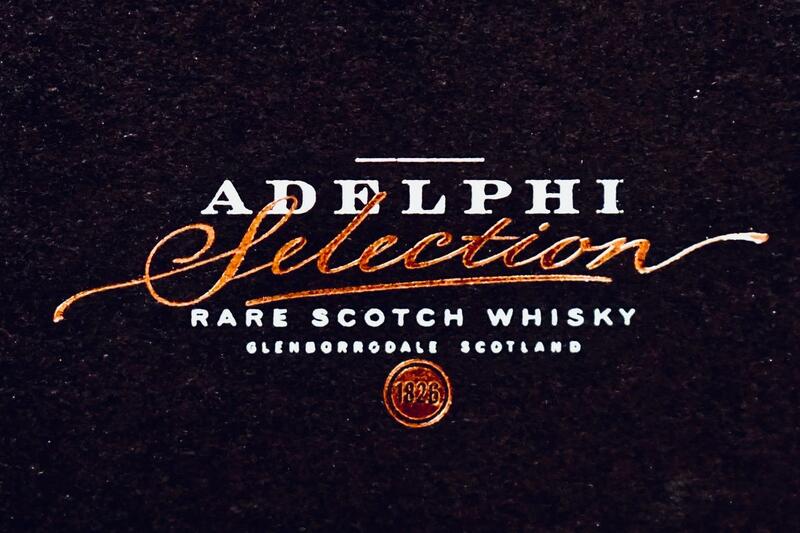 Adelphi is one of Scotland's foremost independent bottlers of malt whisky. A rigorous selection process by some of the best palates in the business sees Adelphi accept only 4 per cent of casks sent to them. As Adelphi puts it: "We exist to identify the very small number of casks that have produced the ultimate whiskies. The criteria for selection includes rarity and maturity, but above all, flavour." With this tasting, we're giving you a chance to try some of the oldest and rarest malts that have passed through this process. John Raphael from Baranows Emporium will lead the tasting, which also includes the seriously limited Ardnamurchan 2018/AD from Adelphi's groundbreaking Highland distillery. John will also be on hand for an opening up of the Baranows archive in the Melbourne Whisky Room cellar, where guests will get a one-off chance to purchase some of Adelphi's most exceptional whiskies of the last decade. One of our last tastings of the year, and what a way to finish.